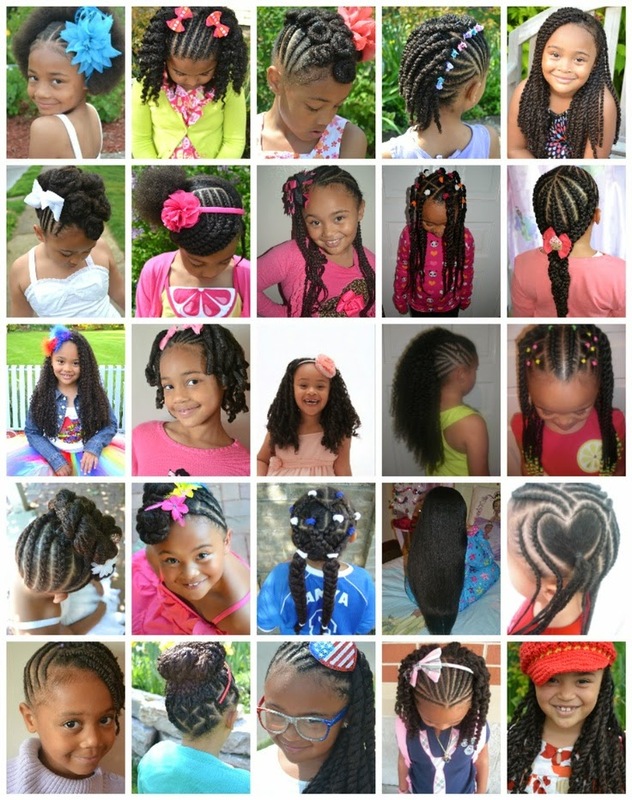 Beads, Braids and Beyond: Bee Mine Products Mother's Day SALE! 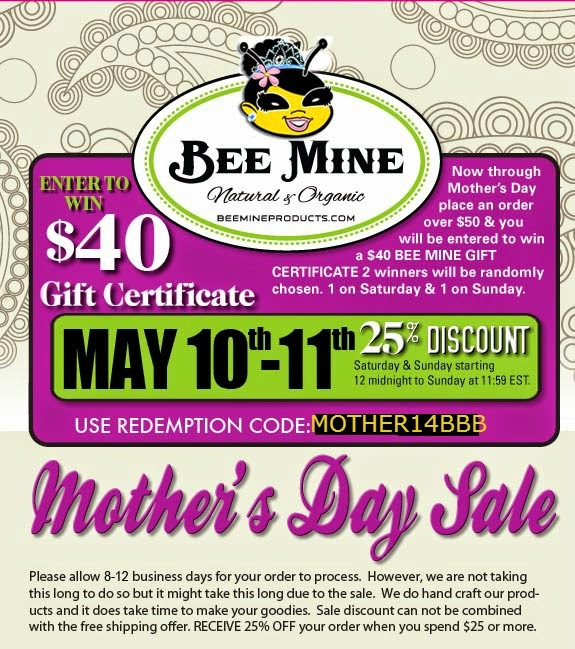 Bee Mine Products Mother's Day SALE! All purchases over $50 will be entered to win a $40 gift certificate. Random winners will be awarded today and tomorrow.